← WATCH the Mystery at OUR Museum! Come join us on Saturday, October 22, 2016, for Trick-or-Treat on Main Street sponsored by RE/MAX 1st Choice. The event will be held from 12noon-2PM. Trunk or Treat sponsored by Orchard Christian Church from 1:00-3:00 (Located next door to the Morrison House) and Harvest Fest sponsored by the Londonderry Historical Society held at the Morrison House from 2-4 (located on Pillsbury Rd). 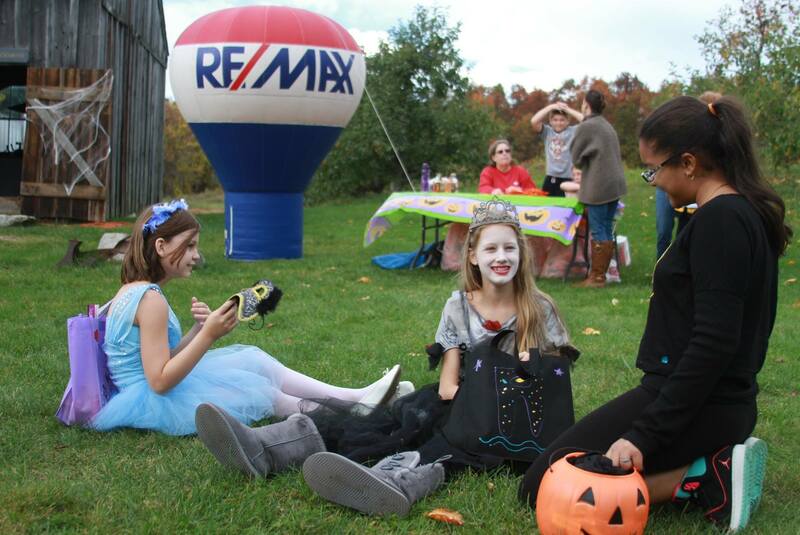 For more information on Trick-or-Treat on Main St please call RE/MAX 1st Choice at 603-425-2400. Harvest Fest will be full of fun games, an Apocalypse party, obstacle course, the Humane Society with animals for adoption, picture frame decorating, blacksmithing and gymnastic demonstrations, Ghost stories in the barn and refreshments. For details, call Deb Paul 537-2760.